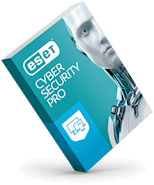 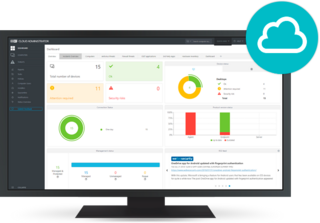 ESET’s endpoint protection solutions leverage multilayered technologies for high performance and detection with extremely low false positives. 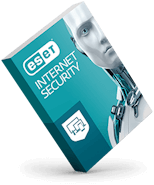 Makes your email gateway impenetrable, as well as protecting all your computers, laptops, and file servers. 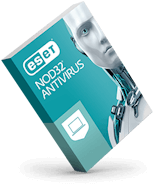 Eliminates email-borne malware at the server level, before it can do any damage.